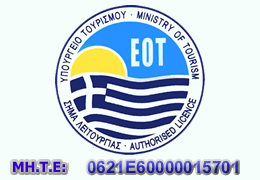 We would like to welcome you to one of our dive centres in Igoumenitsa or Parga on the beautiful north east coast of the Greek mainland. 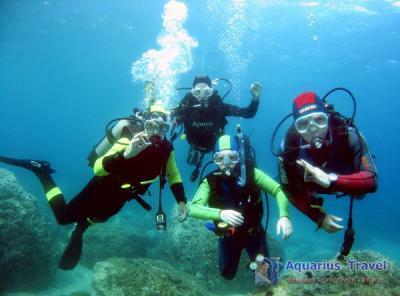 If you are new to diving, our professional instructors will introduce you to a fantastic underwater world and to the start of a life long hobby. The Gliding is perhaps the most exciting aviation sport. The glider operated by the same rising air currents that birds use and can cover long distances without the need for the engine. 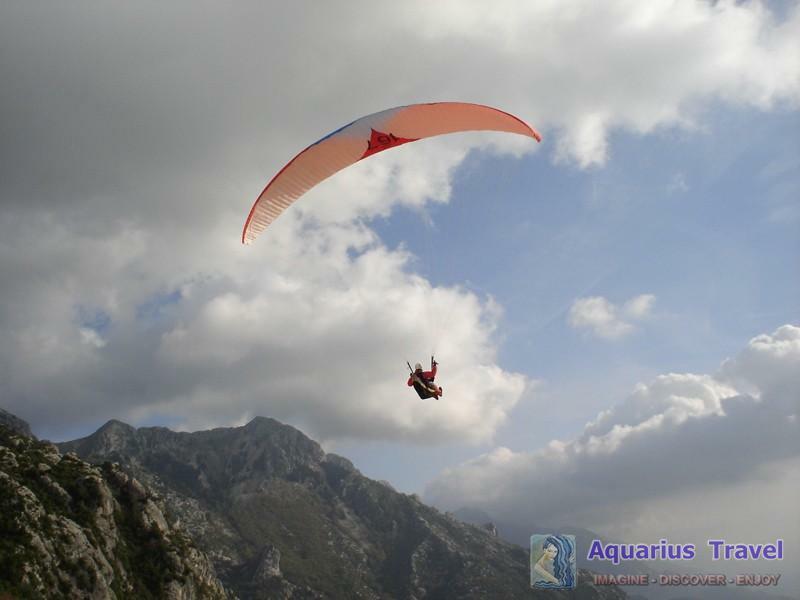 All you need, besides the meteorological conditions, the ability and good gliding crisis, to be selected and properly exploit the updrafts. 1. Simple browse the sources Acheron. 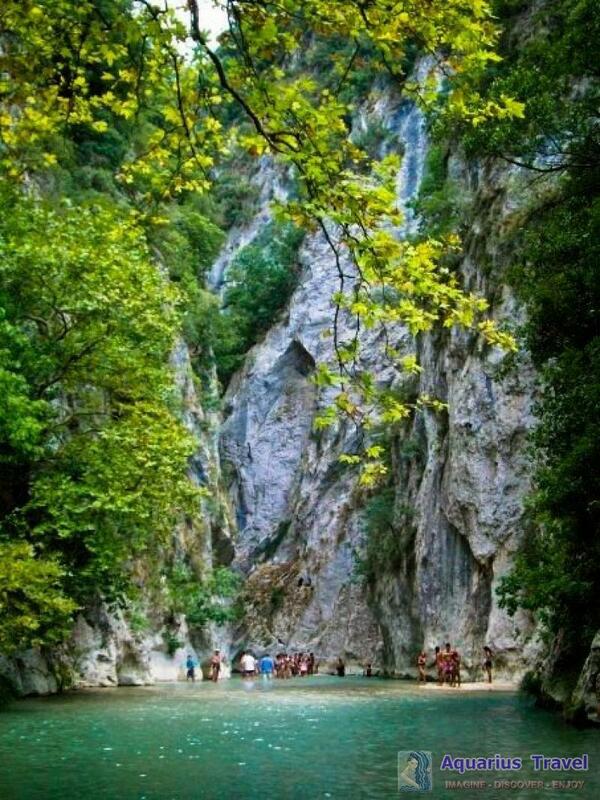 There is throughout the year, and prefer almost all visitors. 2. Glyki, Tzavelena ladder bridge Dala back through the gorge of the River. It takes 2 hours, easy, and made ​​from May to early October. 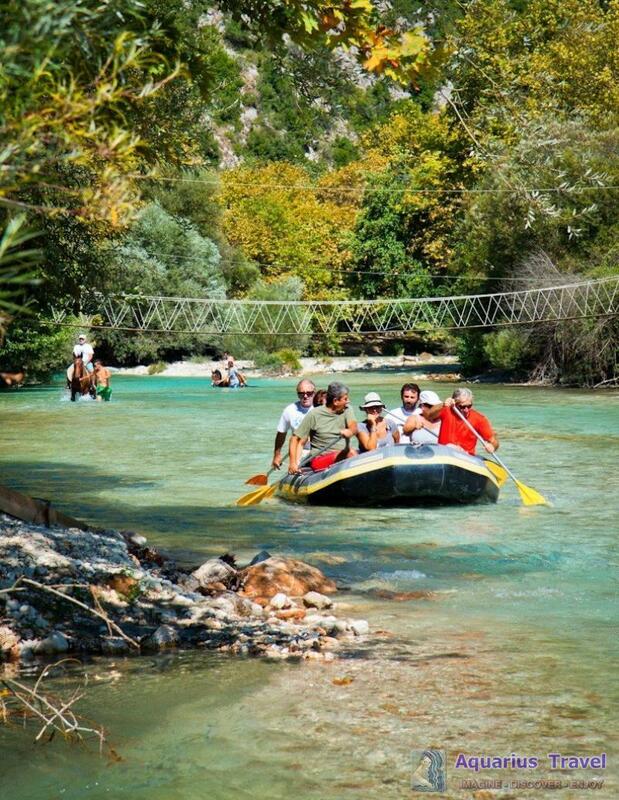 The rafting in Acheron clearly addressed to beginners, and it gets all year. The route is carefully selected so that everyone can participate. 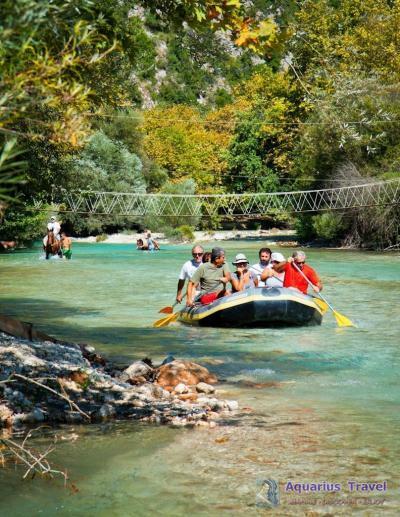 We follow the same mythical journey made ​​by Haros, carrying the souls in Adis. Preceded by relevant theoretical lesson before the descent, and after wear the proper equipment we begin the adventure. Always obey the commands of the driver. 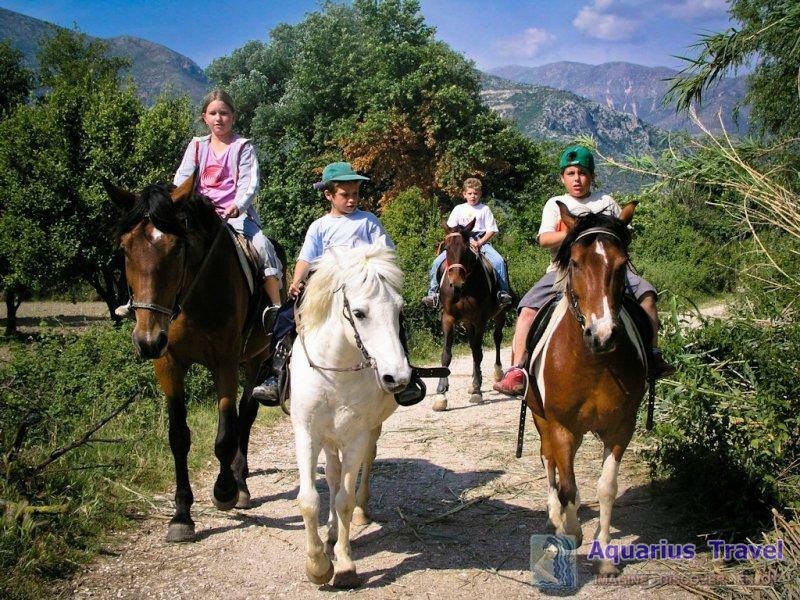 You can do riding in the farm land, or to participate in special tours to nature. The tour lasts one and a half hour, with many passages in the river and those who have tried to literally worship her. They can attend and cleanly novice, having experienced drivers, we will accompany you throughout the duration of the trip.